When driving around Lynchburg, it’s hard to miss the colorful drive-through coffee stands. Each displays a happy logo of a little coffee bean driving a car. But once you stop at Joe Beans, it’s the aroma of freshly-brewed organic coffee that really gets your attention and makes your taste buds dance. And not only does the staff strive to give their customers great products but they also want the whole family to have a delightful experience as well. Brown was inspired to open Joe Beans after a fly fishing trip to Montana. While on her trip, she stopped at a coffee stand hut. Enjoying the experience, she was inspired to open a similar type of coffee stand in Lynchburg. Brown was born and raised in Lynchburg. After high school, she worked at McDonald’s for several years, later taking a position with Burger King that trained her in restaurant management. “For many years in my early 20s, I managed fast food restaurants and kept that knowledge, although I changed [directions] and went to chiropractic school,” Brown said. But even though she started her own chiropractic center, Brown Chiropractic and Wellness, her career in the food industry inevitably followed her. “It took me about a year of research, and in November of 2000, I opened up the first Joe Beans,” Brown said. Prior to opening, Brown researched extensively, even hiring a coffee consultant to ensure they would offer the best coffee possible. Little did Brown know that when she hired this consultant, she was meeting her future husband. “We worked together for three years before I realized I would save consulting fees if I married him,” Brown joked. Bob Cox, Brown’s husband of 11 years, has more than 40 years in the coffee industry and is an essential part of the inner-workings of Joe Beans. With Cox’s experience in the coffee industry, and Brown’s customer service and management experience, they make an efficient team. to the customer,” Brown said. Their house coffee blend, which they created themselves, is both certified organic and fair trade, but that’s only one of the many options at Joe Beans. “Each month we rotate in a flavored coffee and a blend, which is basically another black coffee,” Brown said. Their blends come from all over the world, including Mexico, Colombia and Guatemala. By bringing in coffees from all over the world, they hope to show customers the difference between the various types of beans. Even when all of the beans are from Africa, the flavors, and the quality of the beans, differ, depending on the area they are from. Additionally, they offer all the typical specialty coffees, such as cappuccinos, Americanos, iced coffees, lattes, espressos, breves, and, the most popular, the mocha. “We do [ the mocha] three ways—hot, iced and frozen,” Brown said. Not a coffee drinker? That’s okay, because Joe Beans has an extensive menu that goes far beyond coffee, including hot chocolate, hot tea, chai tea, smoothies, protein shakes, Italian steamers and Italian sodas. “We have a large menu of smoothies and fruit smoothies, and we have a lot of cake batter smoothies that we’ve actually created,” Brown said. Some of their cake batter smoothies include banana cream pie, lemon meringue, wedding cake and many others. The newest addition to their menu is the vanilla bean smoothie. They also offer muffins, scones, Umpqua oats, cookies, chocolate-covered espresso beans, and even several gluten-free options. Although most of their baked goods are made by a local individual, the gluten-free options are outsourced to a professional bakery so they are delivered pre-packaged, avoiding any possibility of cross-contamination. 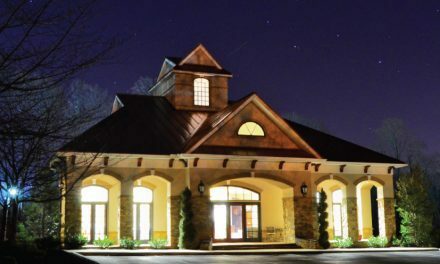 Aside from their first location on Timberlake Road, they have two other locations—one on Wards Road and Linkhorne Drive, with an Appomattox location opening in August. “We always look for the perfect location,” Brown said. In the future, they hope to expand into other neighboring communities if they can find locations that are suitable. Although Joe Bean has grown and is continuing to grow, it has not necessarily been an easy road for Brown. 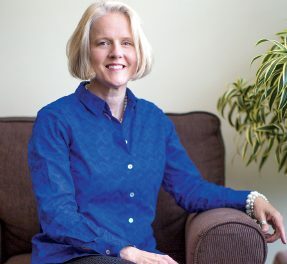 “When we first started, there really wasn’t a coffee culture in Lynchburg,” she said. 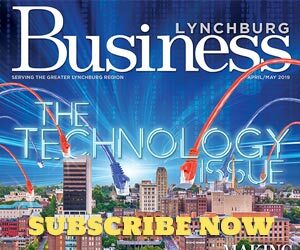 At the time she was trying to introduce the community to Joe Beans, Starbucks had not yet come to Lynchburg, and other coffee shops were scarce. Beyond the obstacles of starting a new business, Brown was fighting cancer as she continued building not only Joe Beans but also her chiropractic business. 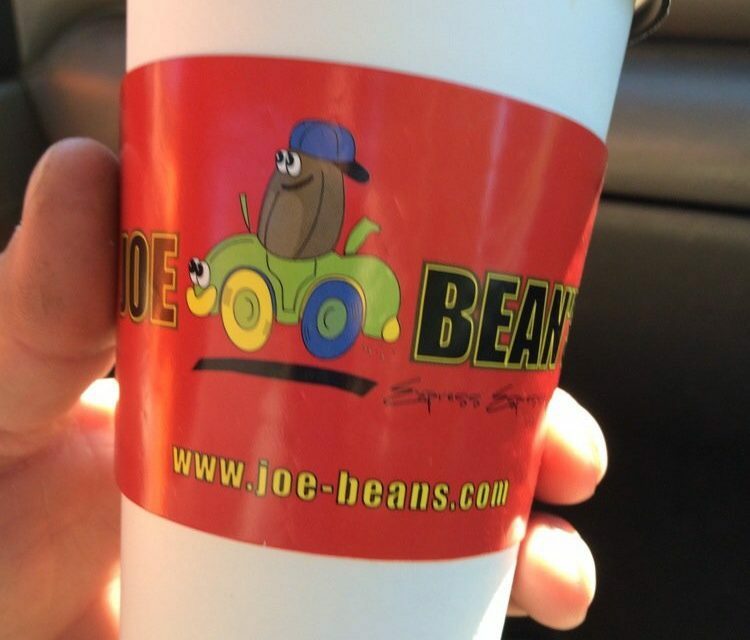 While part of the mystique of Joe Beans is the drive-through setup, Brown is not completely excluding the idea of an indoor shop in the future. 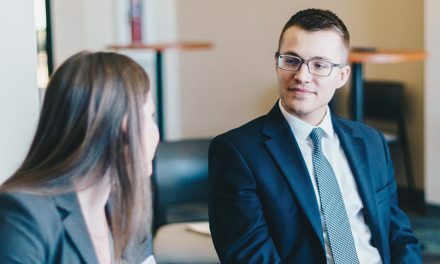 Seeking Professional Connections & Development?